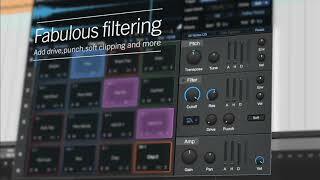 Impact XT: Heat Up the Beat! 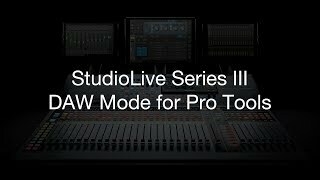 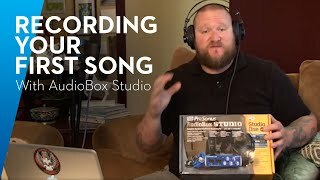 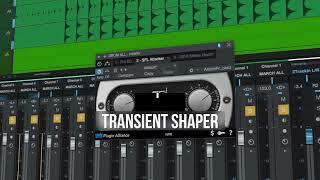 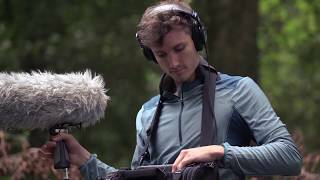 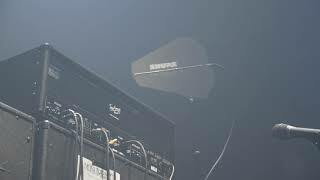 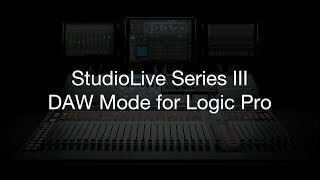 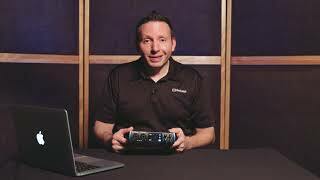 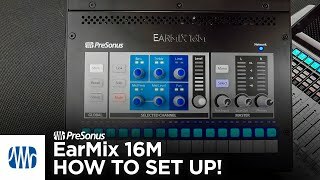 PreSonus EarMix 16M—How to Setup, Quick and Easy! 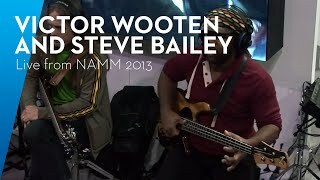 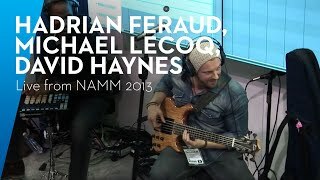 PreSonus—Live from NAMM 2013: Victor Wooten, Steve Bailey, and David "Fingers" Haynes, 4 of 4.